When we lived in a home with a big backyard, we had a vegetable box where we grew peppers, onions, squash, and tomatoes. There's nothing like eating organic foods that you grow in your own backyard. Now that we have a smaller backyard, making space for a vegetable box would be difficult. But we may have to consider the GRO Products VEG-Wall Vertical Gardening System from Costco. Since you grow vegetables upwards, it doesn't take up that much space. It may have a small footprint yet it will change the way you garden in a big way. You may not be able to grow bigger vegetables like squash whose vines can get out of control and produce a lot of product. 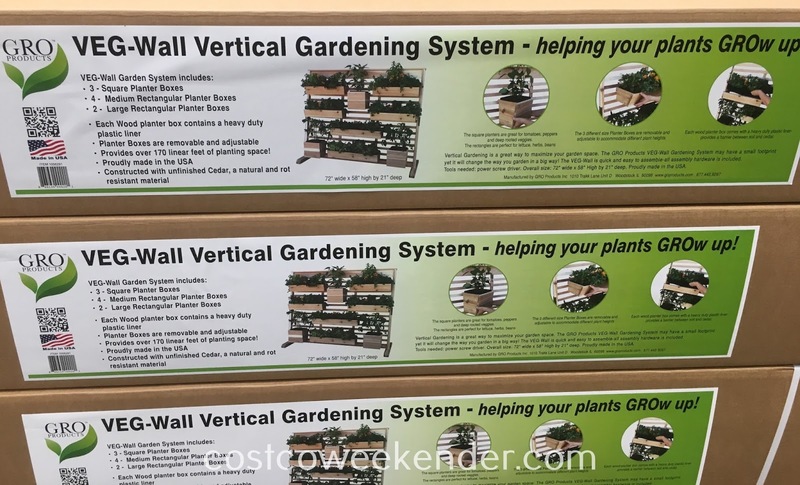 But the GRO Products VEG-Wall Vertical Gardening System can certainly support tomatoes, peppers and other vegetables. With several planter boxes in varying sizes, you'll have an adequate amount of space to grow whatever you want. If you're going to be organic farming, then might as well make your own compost with the Natural Home Kitchen Compost Bin. Is this still available by chance at Costco? 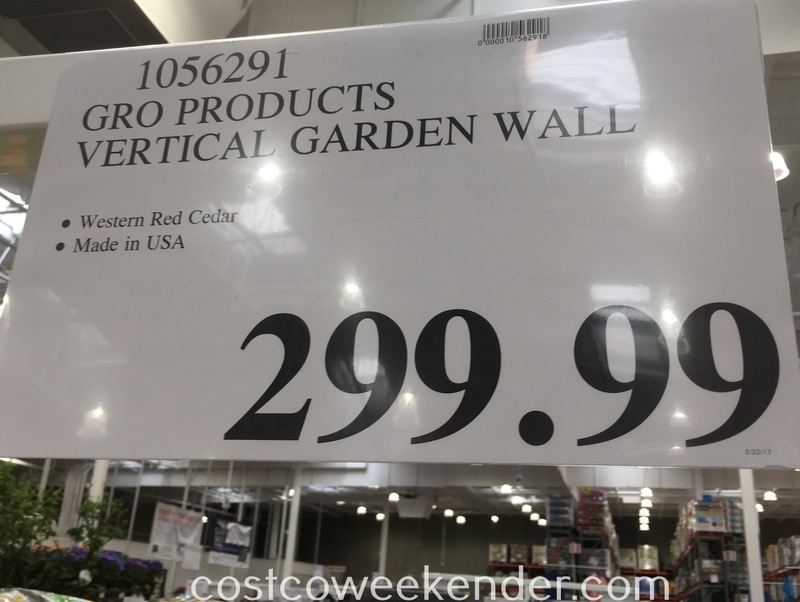 Hello @Costco_fan, unfortunately I haven't seen the GRO Products VEG-Wall Vertical Gardening System at Costco in over a year. It's not uncommon for Costco to quickly switch out their products. It'll sometimes take a few months for that same item to make its return, but definitely keep an eye out for it in case it comes back...hopefully sooner rather than later. Thanks for responding !ExecMemberMike! Really hoping something like this comes back. 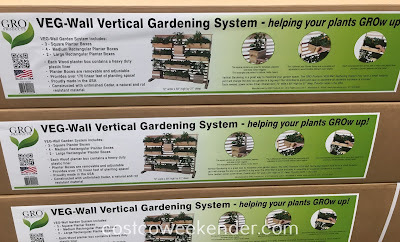 VEG-Wall sells this on their website for almost 2x the price. No problem @Costco_fan! That's why I love Costco so much. You end up saving a lot when you shop there versus other retailers. The only catch is the availability or selection may be limited.